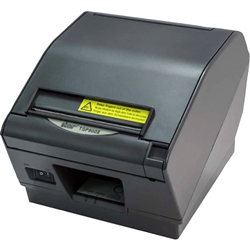 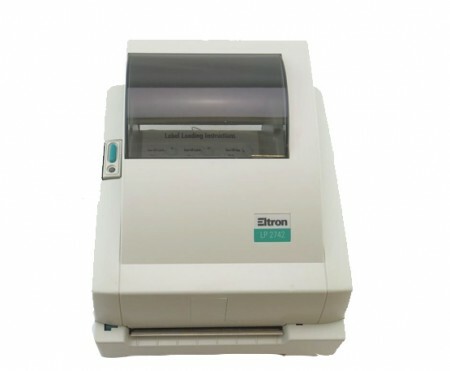 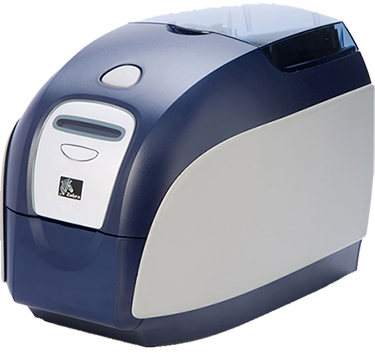 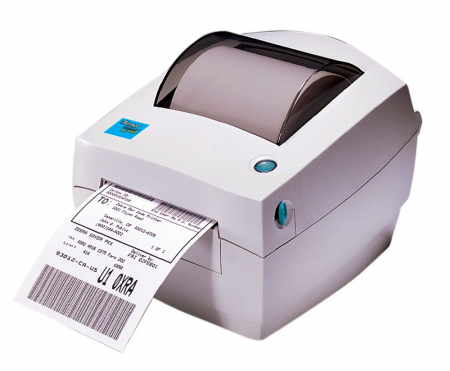 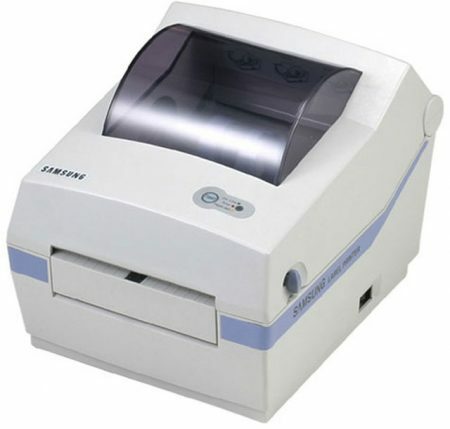 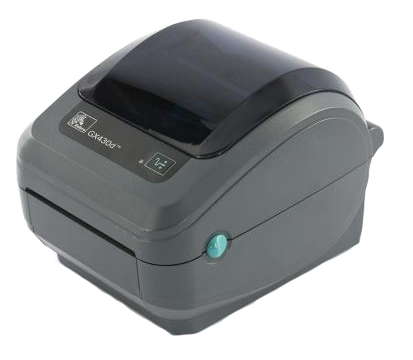 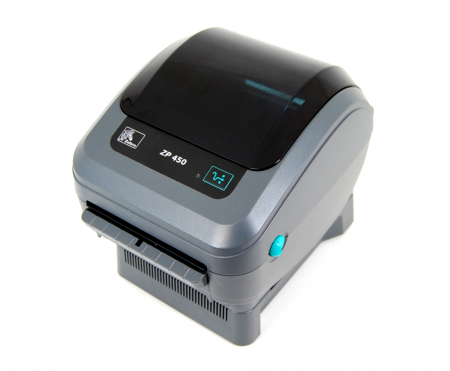 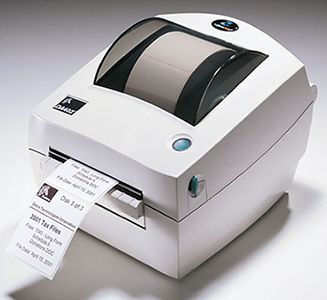 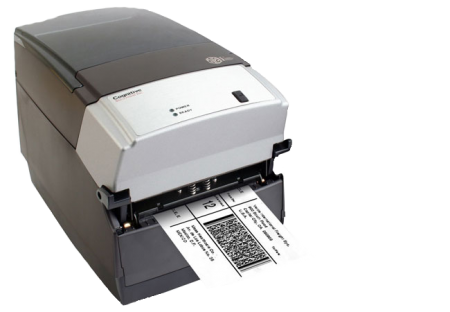 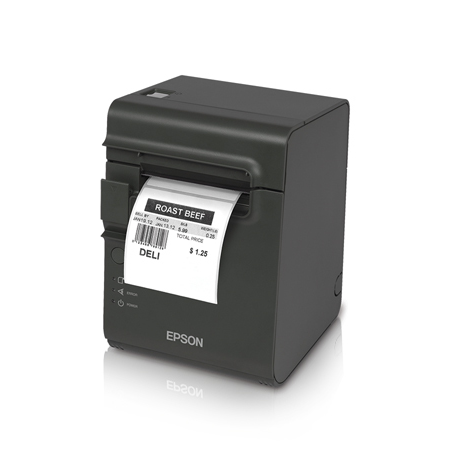 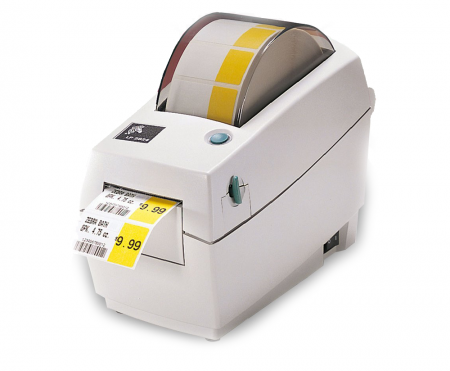 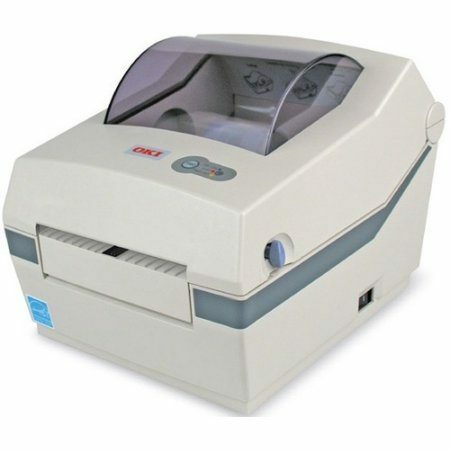 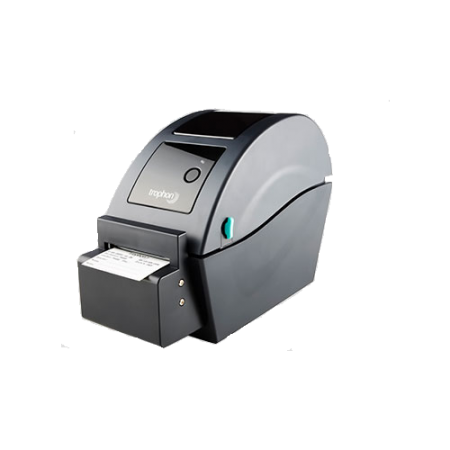 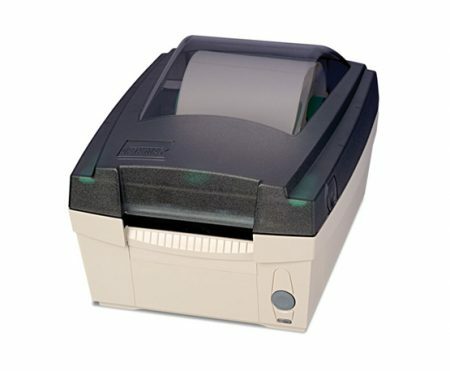 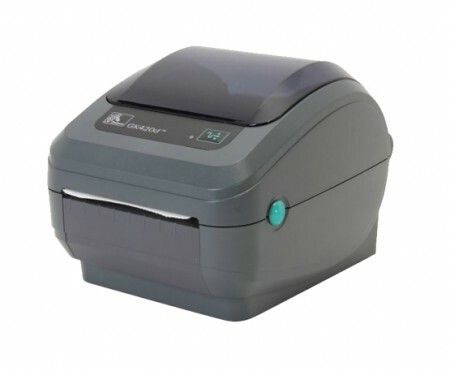 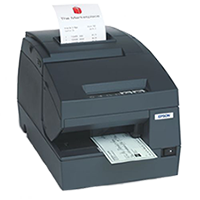 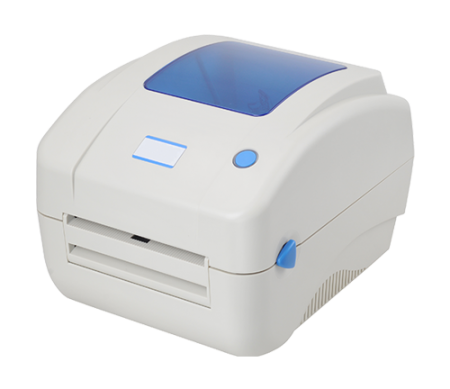 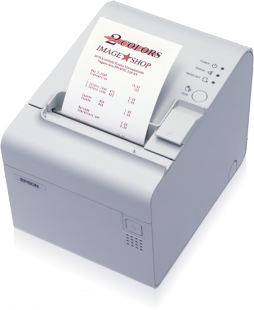 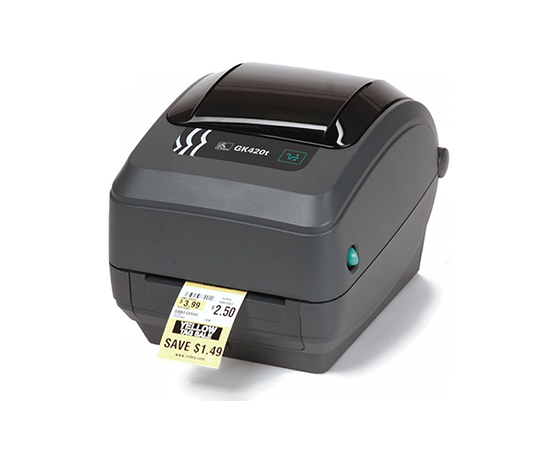 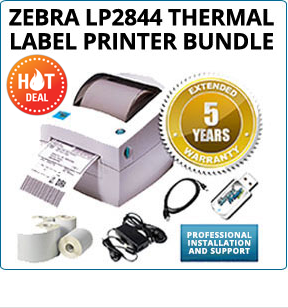 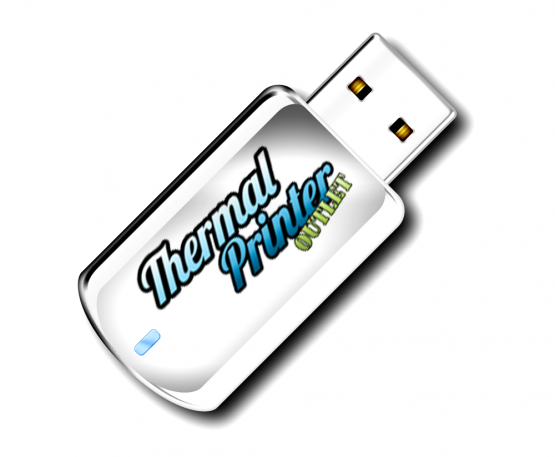 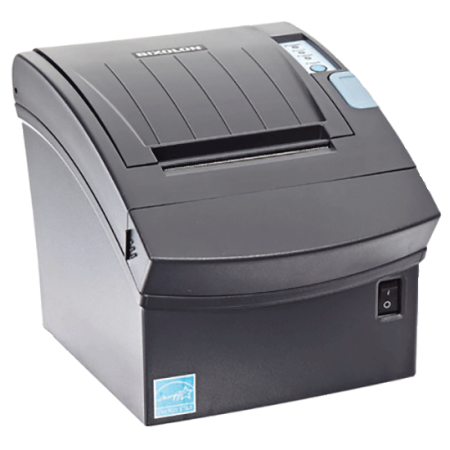 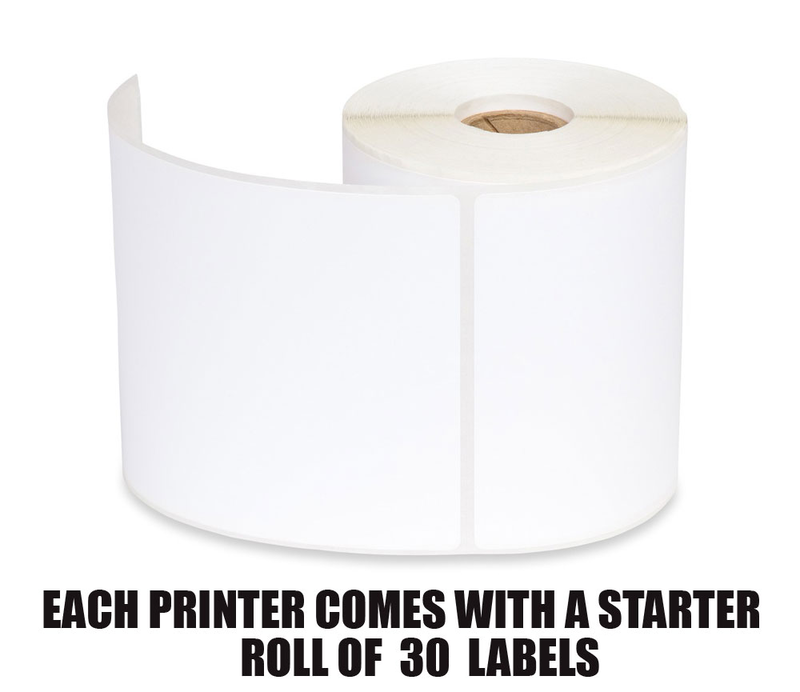 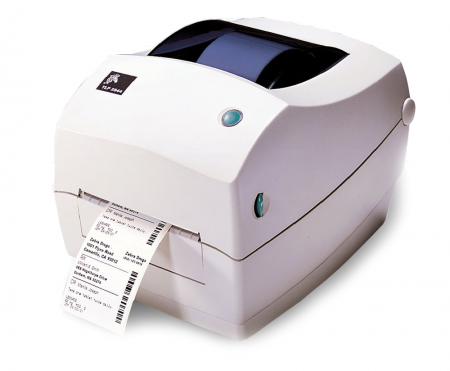 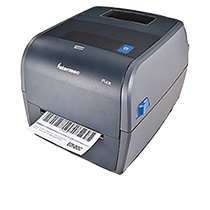 The Zebra GK420t thermal transfer printer offers the best value in a basic desktop printer, featuring a fast 5 inches per second print speed to meet your low- to medium-volume printing requirements. 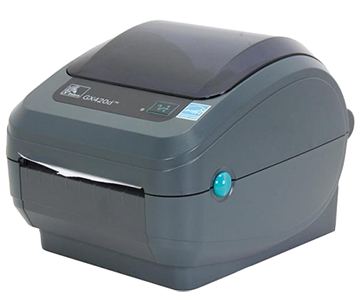 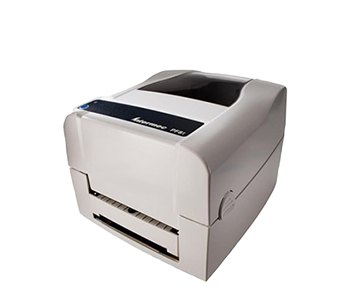 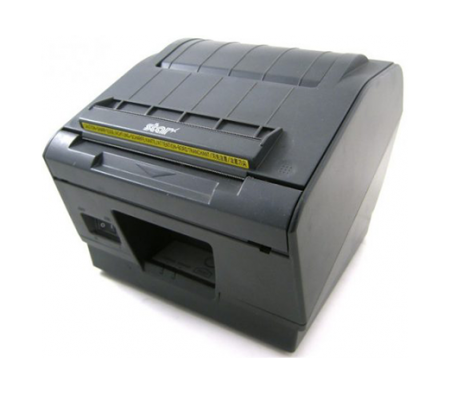 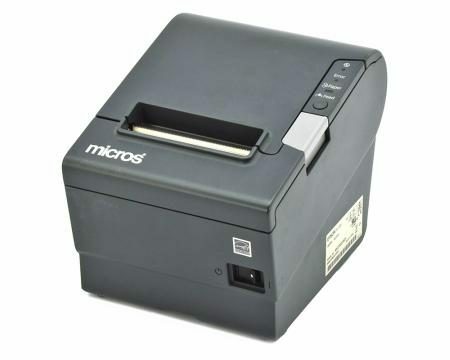 The GK420t has a sleek and compact design, boasts the smallest footprint in a 4-inch desktop printer, and supports a variety of applications and industries. 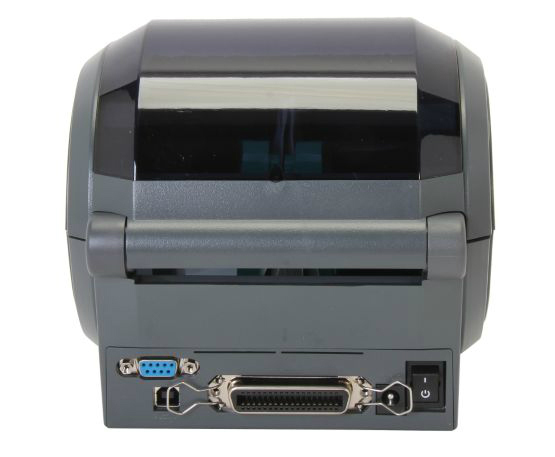 The GK420t comes standard with EPL and ZPL programming languages, and dual connectivity (USB, serial) for easy integration into existing systems. 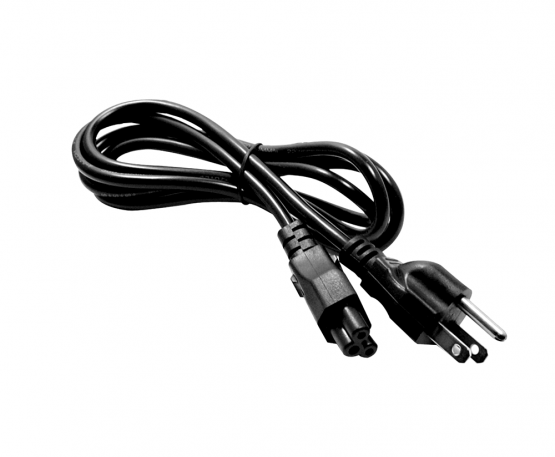 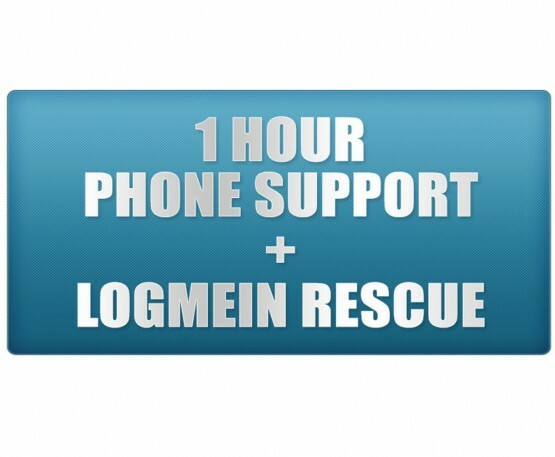 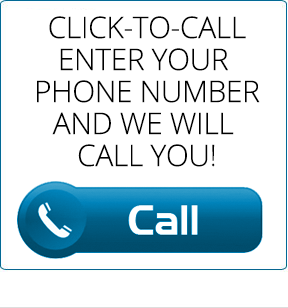 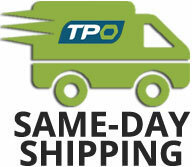 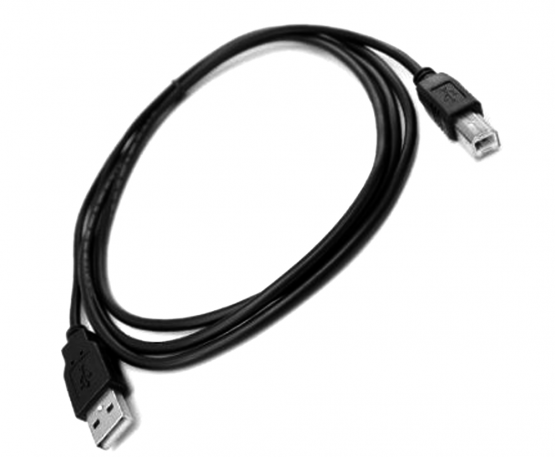 For additional flexibility, 10/100 internal Ethernet is also available. 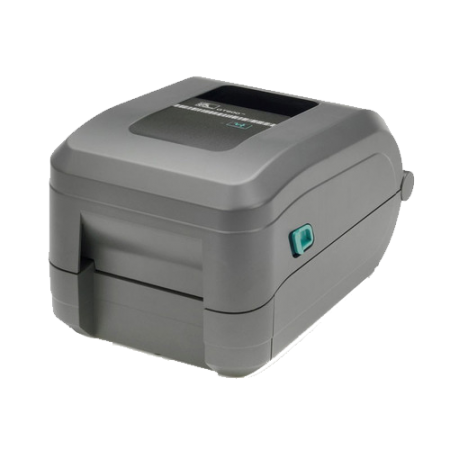 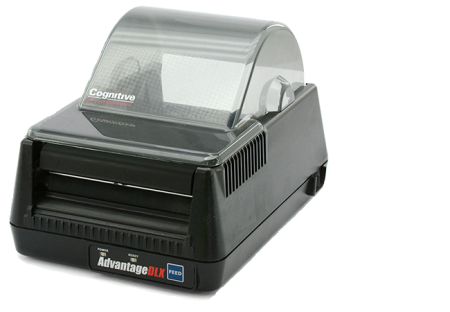 Well-suited to any industry, the reliable GK420t desktop printer is a smart investment that’s always a perfect fit. 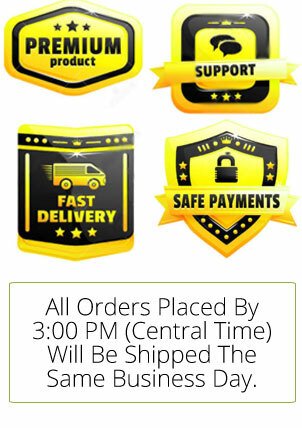 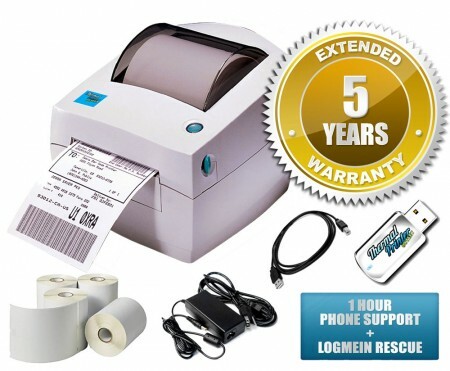 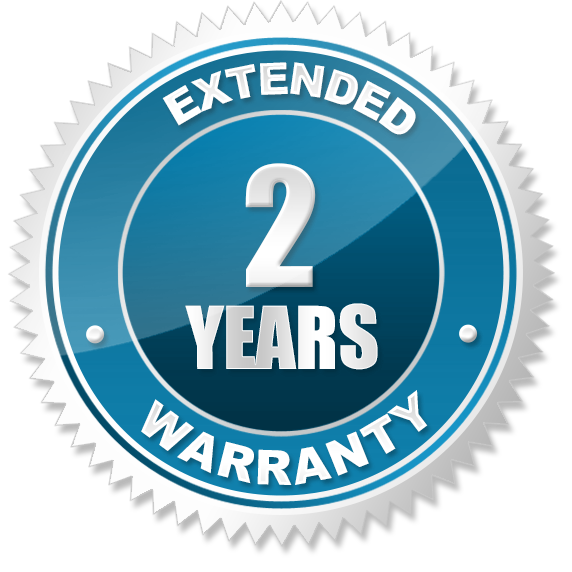 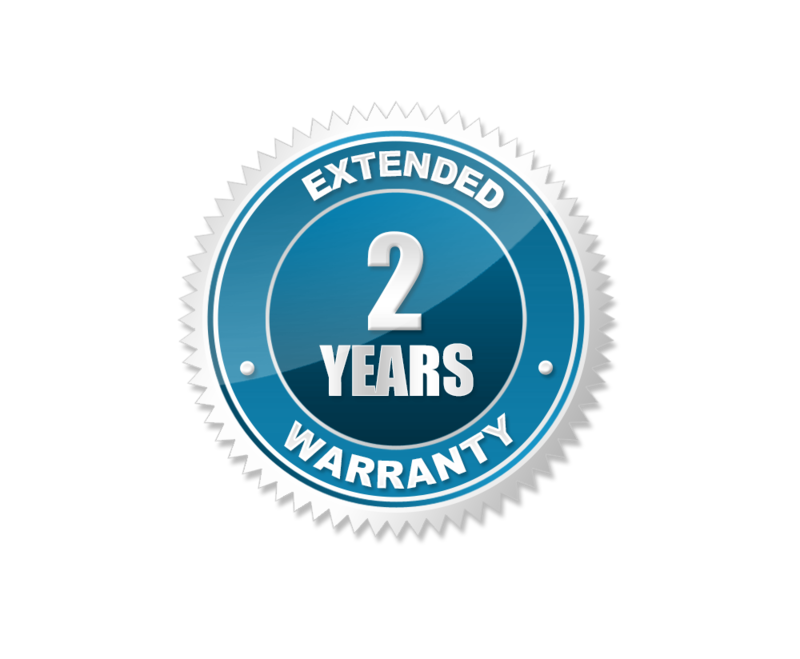 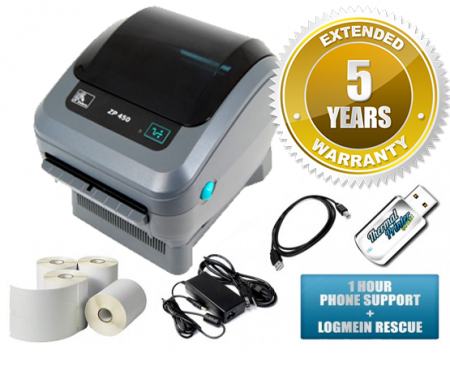 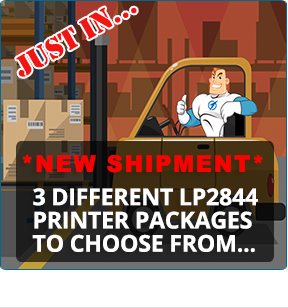 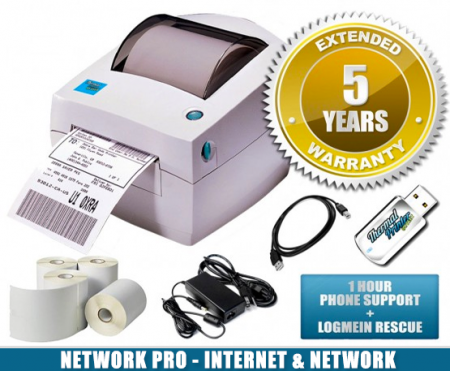 For a limited time, when you purchase a Zebra GK420T printer, we will upgrade you to a 2 year warranty for FREE!